In a very close vote (12-10), the Senate defeated Senator Bill Cassidy’s submission of an Amendment to the ESEA / No Child Left Behind Act that would have allowed (not even mandated) federal funds to be used for better education of students with dyslexia in public schools. You can contact and share your comments with the Senators (and others) HERE. 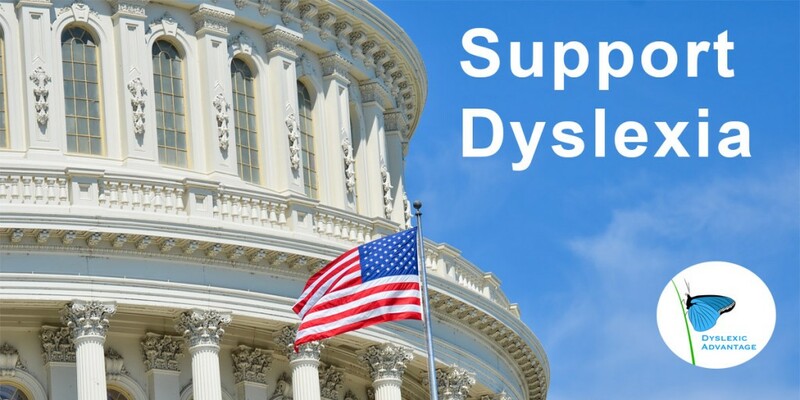 It is mind-boggling that Congress fails to provide for adequate education for students with dyslexia throughout the public schools system. Read the comments shared by parents and teachers throughout the country who are fighting for an appropriate education for their children. The Education Department’s advisory to school districts about using the specific term “dyslexia” is being seen as a win for advocates. My daughter needs testing done to prove that she does or doesnt have dyslexia. however, due to lack of funding they wont test her becausr they dont have staff to add more students. So she is falling further and further behind. When elementary is meant to build a strong foundation so many students get older each year with a foundation that is broken in many different pieces. Put a request in writing to have your daughter tested for a learning disability in the areas of basic reading and reading comprehension. Legally, your child must be tested and a determination made in 90 days from receiving the request.